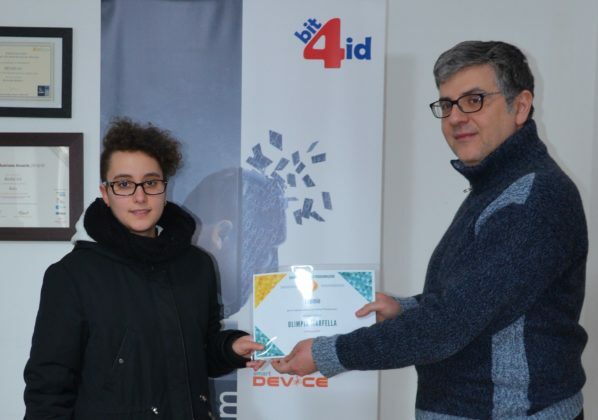 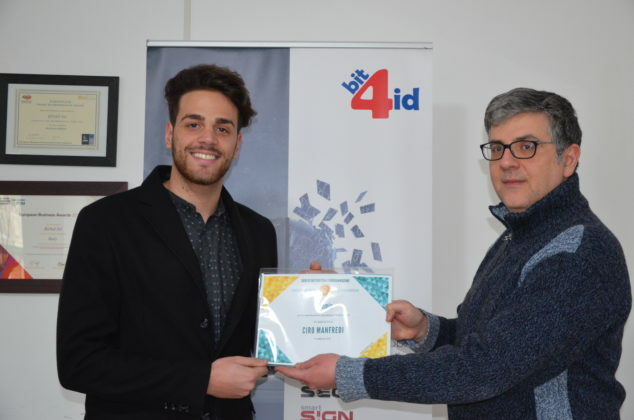 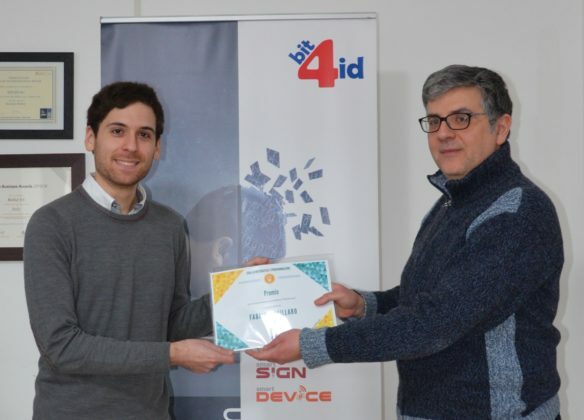 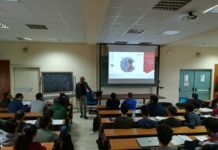 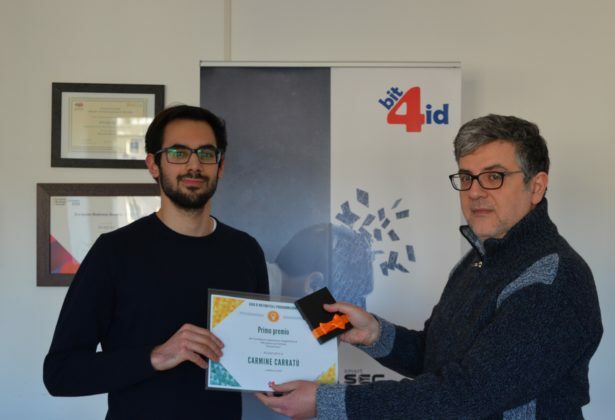 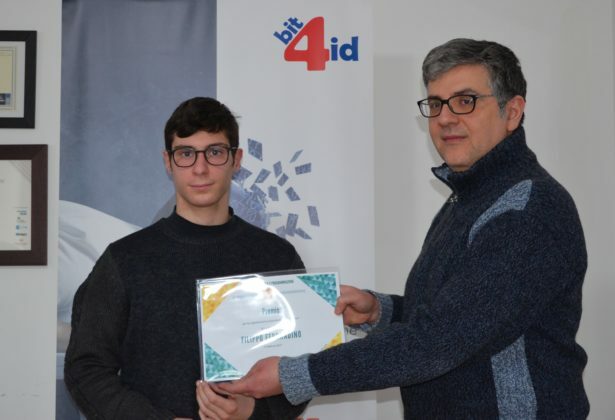 Bit4id rewarded all the winners of the mathematics and programming challenge, the initiative created to meet new IT talents. 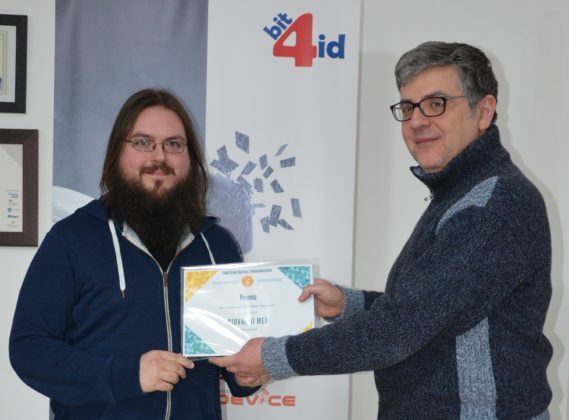 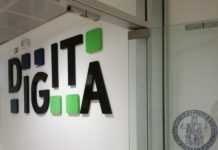 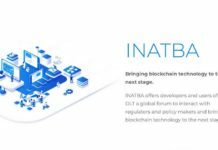 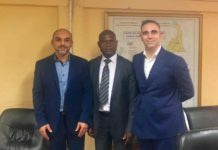 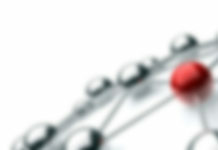 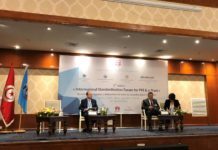 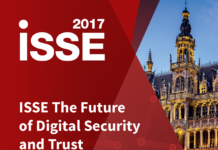 The aim of the challenge was to solve the problem published on Bit4id website, implementing an algorithm. Many students and IT lovers tried to solve the problem using different programming languages, then their solutions were carefully evaluated by the experts of the company. The first prize for the quickest answer went to Davide Cafaro, a Computer Engineering student. 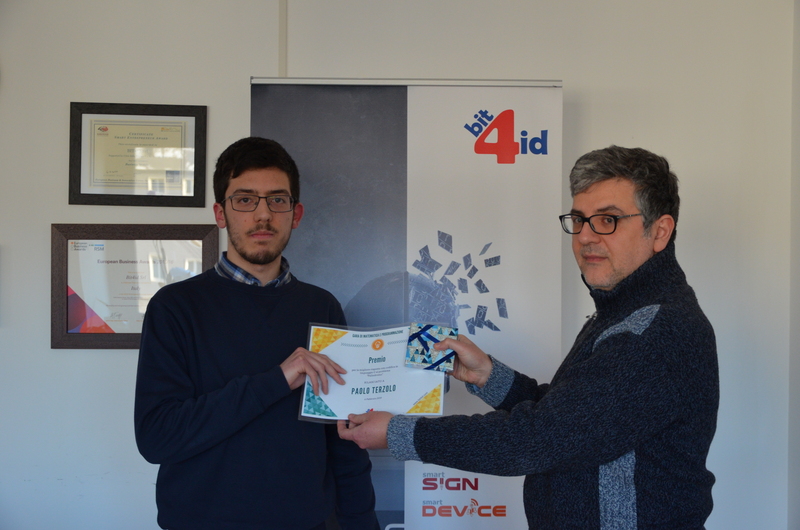 Another participant was rewarded with the first prize for the best answer based on the code used to solve the problem. 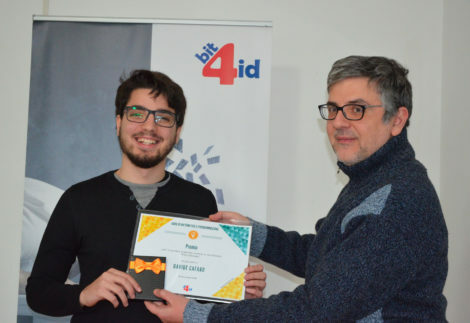 Other prizes were “Best answer in C”, “Best answer in Java”, “Best answer in Python” and there was also a prize for “Correct Answer” for all the other participants who correctly solved the problem. 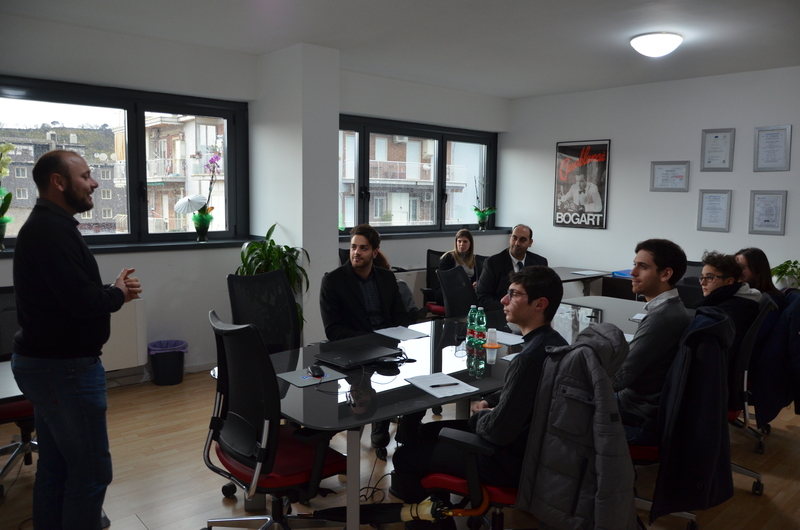 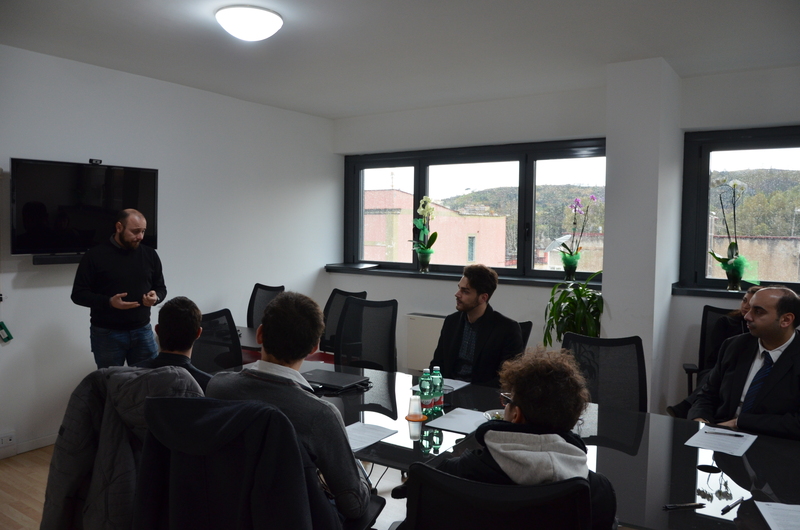 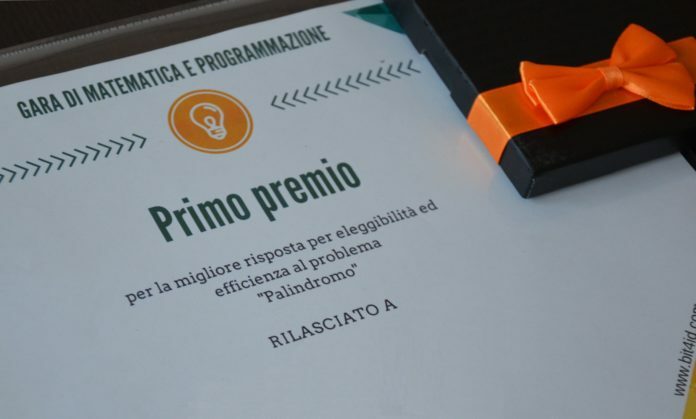 During the award ceremony, all the winners received an Amazon voucher from Vincenzo Palazzo, Bit4id R&D Director.